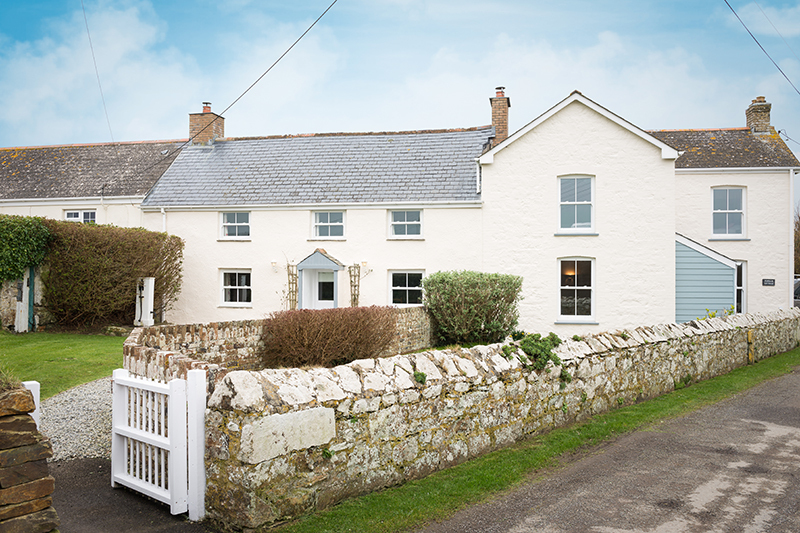 May Half Term 2019 from £300! 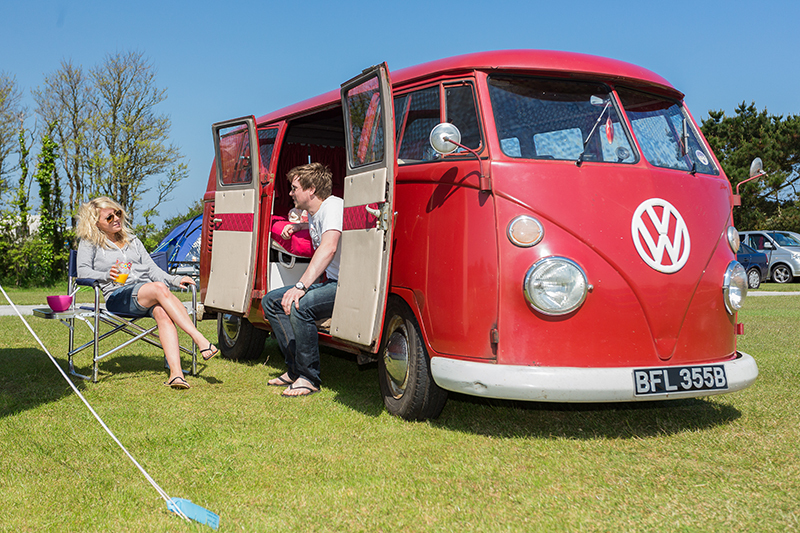 Trevornick offers a 5-star camping experience designed to cater for all the family. 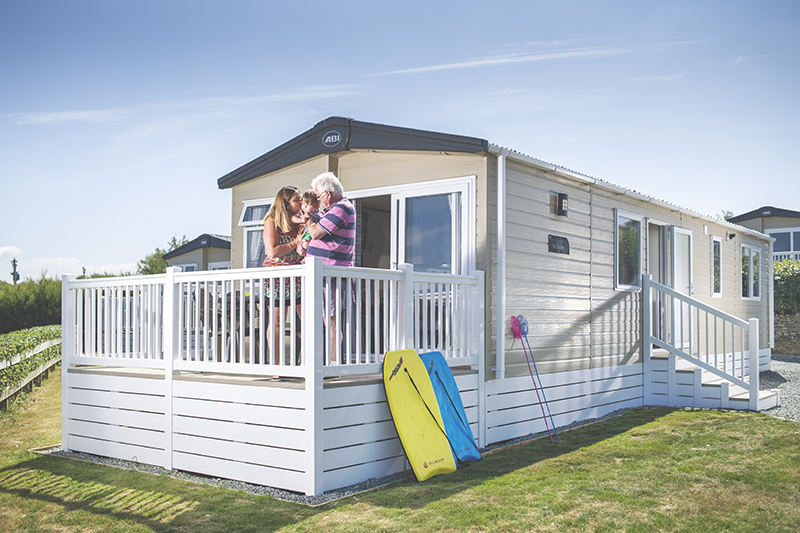 From luxurious necessities including toilet/shower blocks, family bathrooms, a laundrette and an on-site grocery shop, to incredible extras such as an outdoor heated swimming pool, jacuzzi, toddler pool, solarium and tranquillity spa, the coastal campsite is the perfect family-friendly getaway. 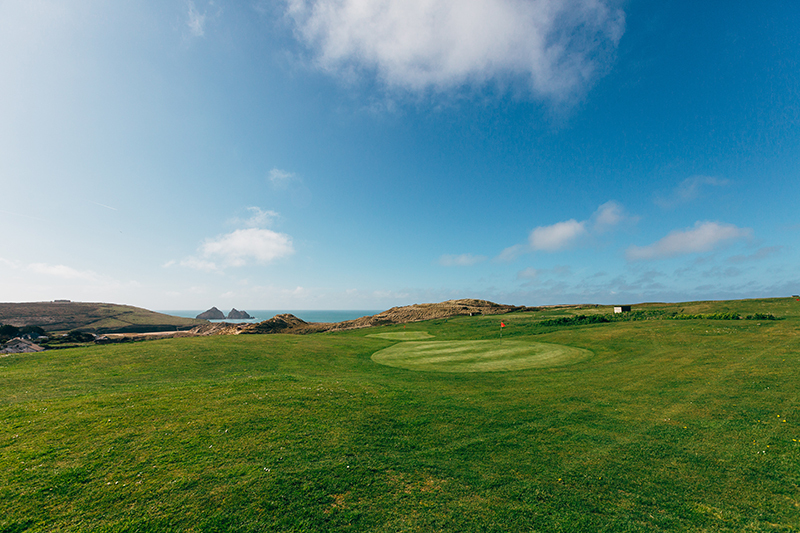 Tee off on the 18-hole pitch and putt and par three golf courses and enjoy views of the beach made famous by BBC’s Poldark, the course is perfect for beginners and pros. 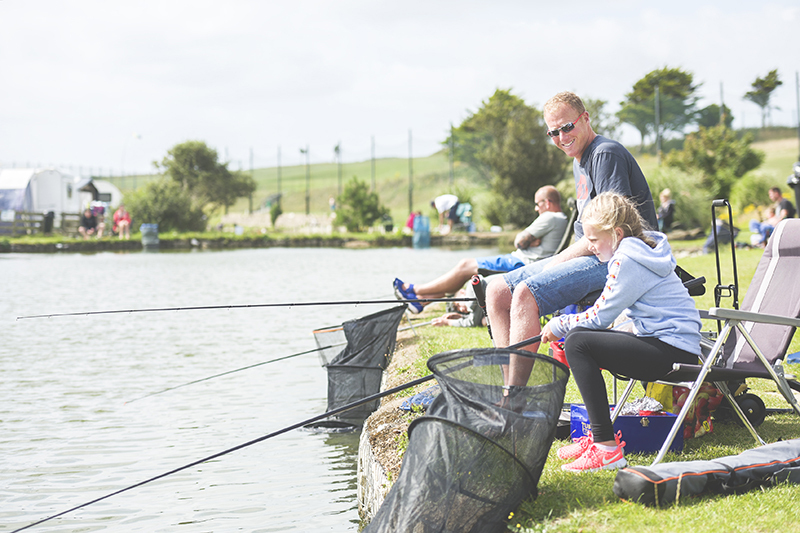 Trevornick has three fishing ponds for coarse fishing, with rod hire available from the bait shack. 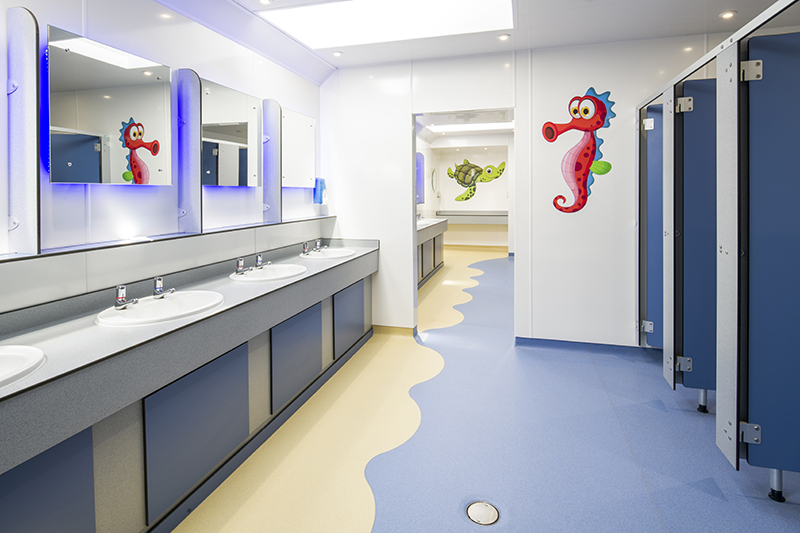 An outdoor play area and an indoor soft play are also available for the little ones with children’s activities and entertainment during school holidays. Onsite bar and restaurant, Woody’s, is the perfect place for homecooked family meals and sundowners looking out to Gull Rocks. Free Wi-Fi is provided for guests. 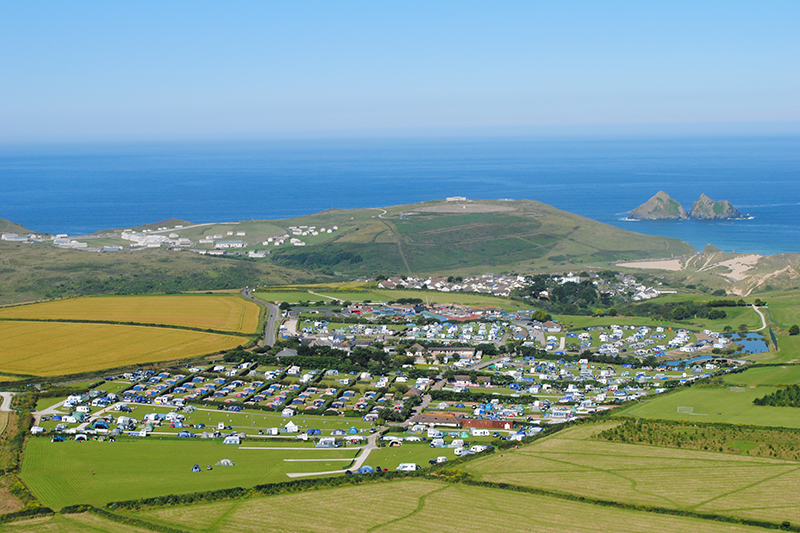 The campsite offers a wide range of spacious camping and touring pitches, from standard electric hook up to fully serviced semi hardstanding super pitches. For guests who enjoy outdoor living without the gear, Trevornick offers pre-pitched Eurotents and Static Caravans. 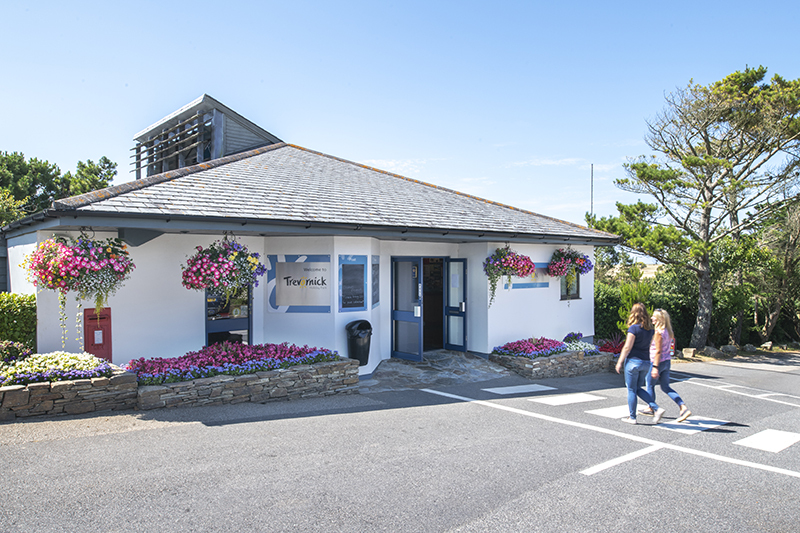 Bring your four-legged friend with you as Trevornick is dog’s paradise, with an onsite dog walking field and the all-year-round dog-friendly beach, Holywell Bay, just minutes away. 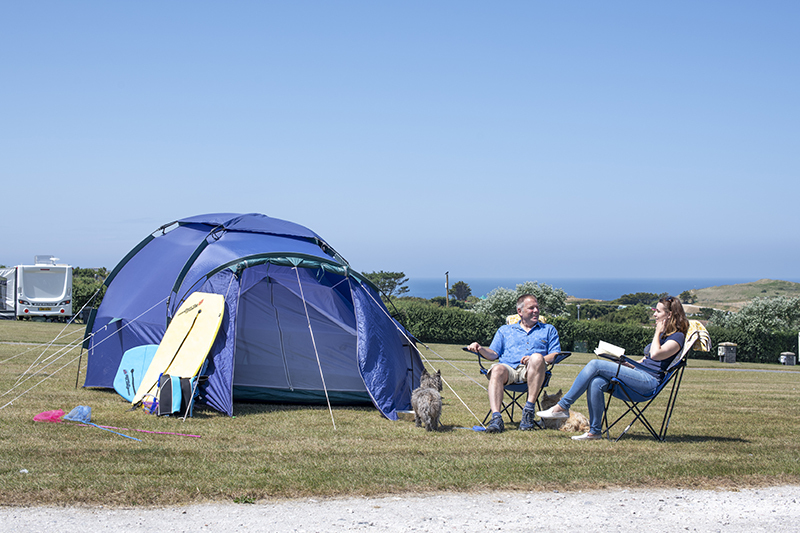 Just 5 miles from Newquay's surf beaches, shops, restaurants and nightlife and 15 miles from Cornwall's shopping capital Truro, this beautifully-maintained 5-star campsite is perfectly placed to explore the whole of Cornwall.